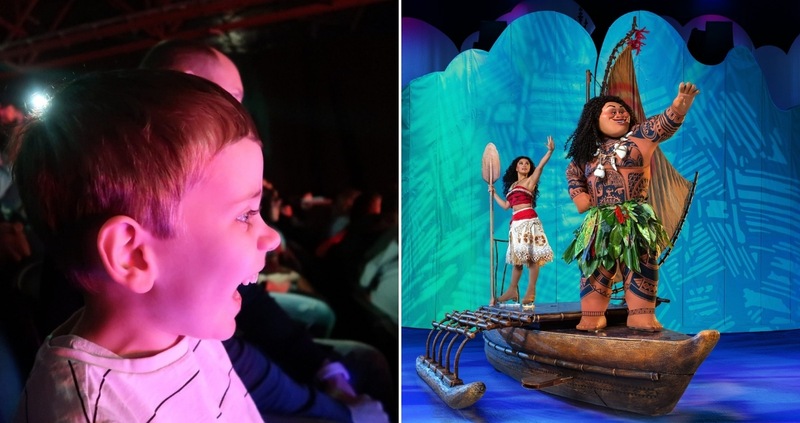 Earlier this year we took Biggest and Littlest to see Disney on Ice and it was a huge success. I will never forget the looks on their faces as some of their Disney favourites took to the stage. They were truly mesmerised. 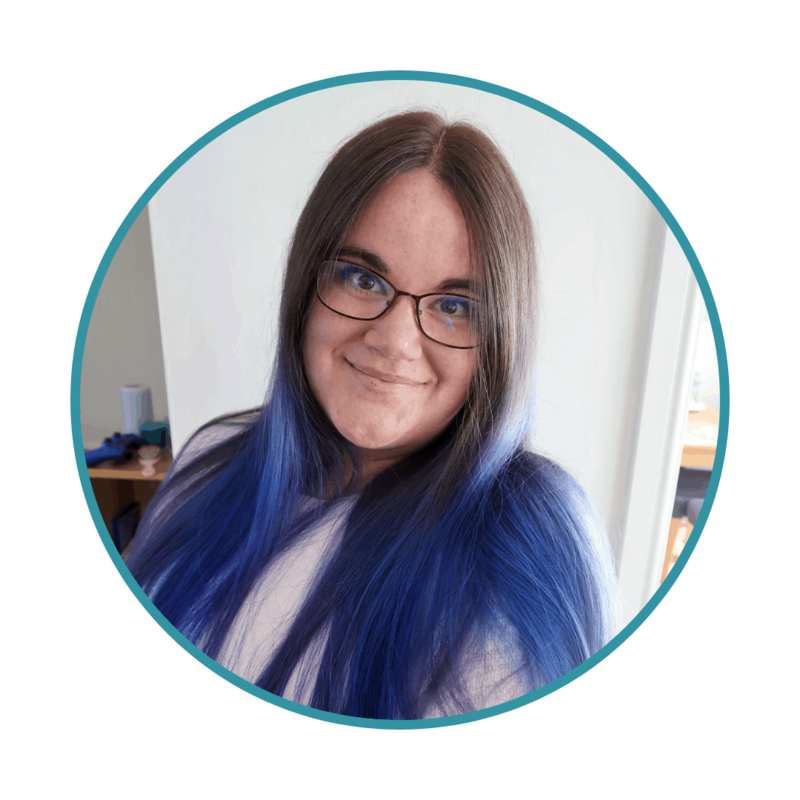 One or two of their very favourites were missing though, which is why we were so excited to be asked if we wanted to see the latest show, Disney On Ice Dream Big. 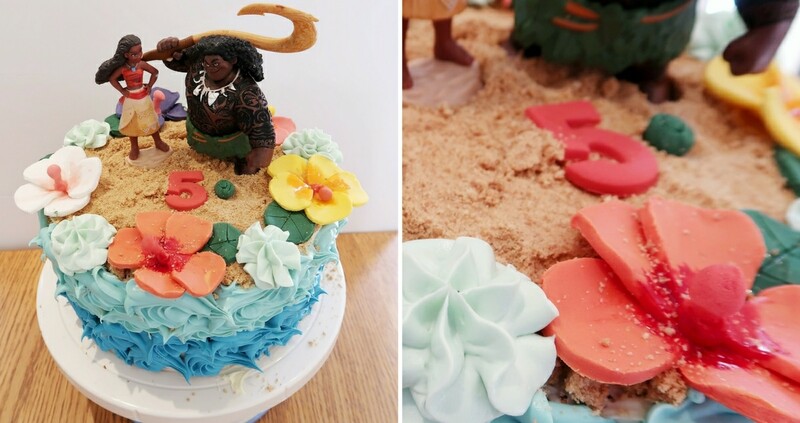 Biggest loves Moana, and in fact, for his last birthday I made him this Moana cake. You can see how I made it here. This show also happens to coincide with Biggest’s sixth birthday, so we will be heading off to the Birmingham Arena for a fun day out and birthday celebration. 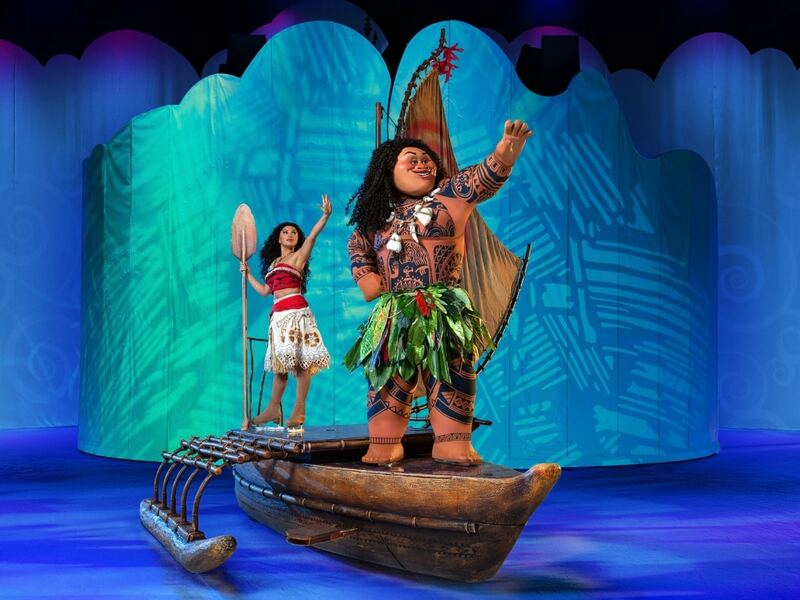 Disney On Ice Dream Big is showing at arenas all over the country from now until the new year. There are venues in Manchester, London, Birmingham and Sheffield, as well as Dublin and Belfast amongst others. You can find out about all the venues and book tickets on the Disney On Ice website. I will be writing a full review of Disney On Ice Dream Big near the end of next month – so keep an eye out for it. I am sure it is going to make Biggest’s birthday so magical. If you have little ones who love Disney, it would make a great birthday or Christmas treat.